H Nagesh (Independent) and R Shankar (KPJP) have written to governor Vajubhai Vala conveying their decision. 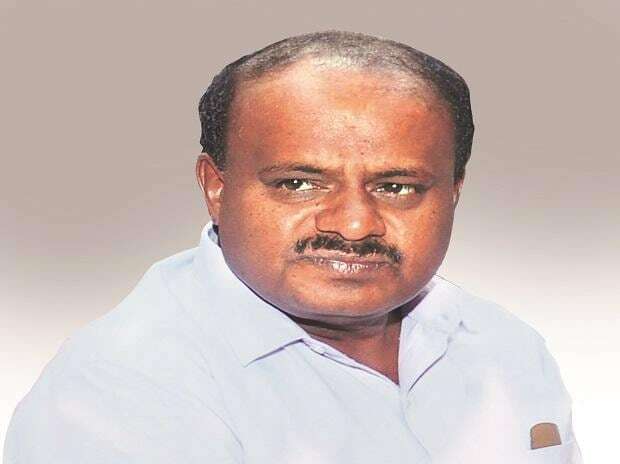 In separate identical letters, available to the media in Bengaluru, the lawmakers said they were withdrawing support extended to the coalition government of the Congress and the JDS with immediate effect. The MLAs, who are now staying in a Mumbai hotel, requested the governor to take "necessary action." With the loss of 2 MLAs, the strength of the ruling coalition is down to 118 in the 224-member Karnataka Assembly. With 104 lawmakers, the BJP is far short of majority.